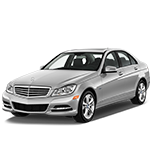 We are an experienced provider of town car service and limousine services in Dallas, Texas. 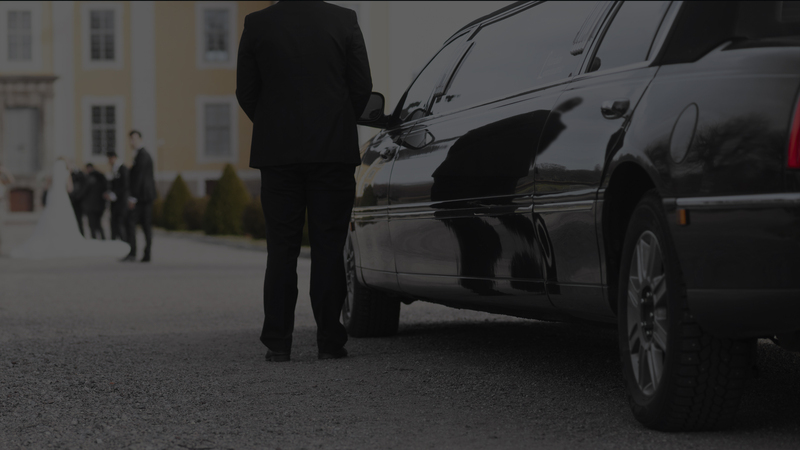 Whether you require a comfortable sedan, a spacious SUV or an ultra luxurious limousine, you can be sure we will transport you to your destination in comfort and safety. We aim to look after your transportation needs with the highest possible levels of service. All of our vehicles are detailed often by one the best mobile detailing Houston company - yes, they travel to us. 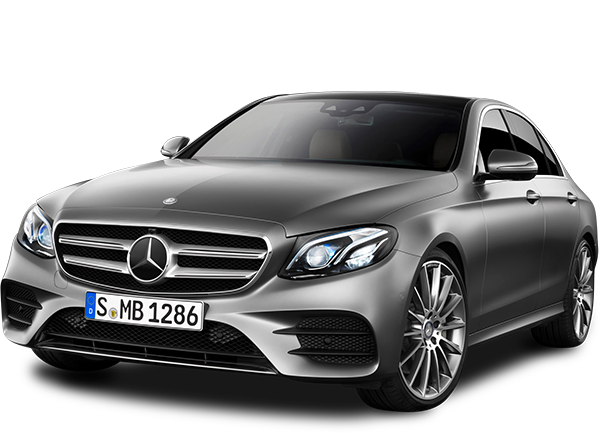 comp anyForget chauffeurs who turn up late or who drive a tired, dirty car; we offer reliable, courteous service and have an extensive fleet of modern vehicles. You’ll soon discover why we are the preferred town car service in Dallas! Whether you require a comfortable sedan, a spacious SUV or a luxurious limousine, you can be sure we have just the vehicle for you. Our modern fleet is designed to provide maximum levels of comfort, with all the features you would expect in a modern vehicle. Wherever you’re heading, our private town car service will get you to your destination in comfort and safety. Take the stress out of travelling around Dallas and let us transport you in one of our comfortable, chauffeur driven cars – and all at a highly competitive fixed price. Whether you are travelling to a single destination or you’re heading to multiple places throughout the day, we can look after all your business or leisure transportation needs, with the reliability and convenience you would expect from an established town car service. We offer a wide range of different vehicle types – from comfortable sedans and SUVs, through to private limousines suitable for special occasions. Whether you need a car for one person or eight people, we have exactly the right type of vehicle and service to suit your individual requirements. In addition, we charge a flat rate for your booking, so you can relax in your fully air conditioned car without the stress of constantly looking at the meter! 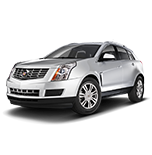 If you are looking for a reliable town car service in Dallas, contact us now and reserve a car. We can serve all your transportation needs and very much look forward to meeting you. 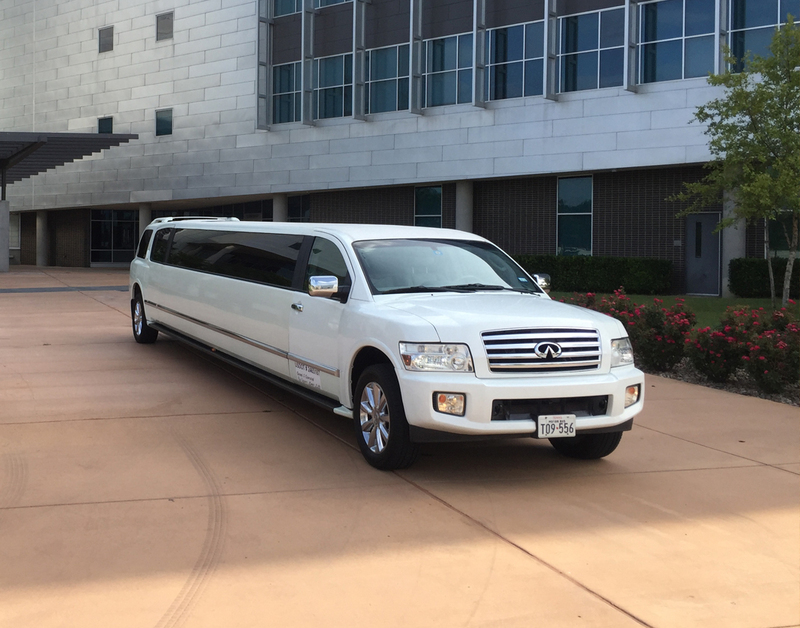 Whether you are organizing a wedding, prom, birthday party or simply a glamorous night out on the town, our luxurious limousine service can transport you and your guests in supreme comfort and elegance. 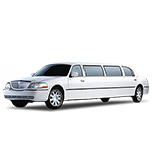 We offer a reliable limousine service in Dallas that is designed to provide the ultimate in luxury and opulence. Our meticulously maintained limos are equipped with all the luxuries you would expect of such a vehicle, including TV screens, DVD and CD player, bar and other complementary features. Our vehicles can transport between 8 and 14 passengers in total comfort, with tinted glass to provide complete privacy at all times. For the full limousine experience, you can rely on our experienced chauffeurs who will look after all of your needs and ensure attentive service at all times. All that’s left to do is to sit back, relax and enjoy being transported in complete luxury! If you’re looking for a luxury limousine service in Dallas, get in touch and get a quote today. We offer both black and white limos, with highly competitive prices and the very best customer service. We look forward to meeting and serving you soon! Traveling to New Jersey? Visit our preferred limousine service NJ for the same quality and customer service as us! Let us transport you to your destination in one of our luxury SUVs, with lots of space and all the creature comforts you could possibly ask for. Our SUV fleet brings you fantastic levels of comfort and refinement, with plenty of legroom to stretch out in and a generous amount of space for any luggage you may be travelling with. You will also find plenty of standard features inside the vehicle, including in-car internet connectivity and air conditioning. Spend some time relaxing while on your journey, or use the time to catch up on some work – the choice is yours. Wherever you’re heading, our SUV vehicles are the perfect way to reach your destination in both style and comfort. Whether you are travelling for business or leisure, you can trust us to look after all your transportation needs, without the need to worry about booking taxis or watching the meter. We offer highly competitive prices and can cater to all your requirements – from a single journey, through to a full car charter service. For more information on our SUVs or to make a booking, get in touch with us today. We look forward to serving you and meeting all your requirements. Our SUV devision is sponsored by and always kept up to date thanks to the best windshield replacement company in Dallas and their parent auto glass replacement company located in Phoenix. If you’re looking for convenient and comfortable transportation to or from the airport, our private airport car service is just what you’ve been looking for. Our ‘meet and greet’ service will ensure that you arrive at your destination feeling totally relaxed. Whether you require a comfortable sedan or a luxury SUV, we have a range of car options to choose from. Each vehicle is designed to make your journey as comfortable and relaxing as possible, with plenty of space for your entire luggage. If you are flying into Dallas, your chauffeur will be waiting for you in the airport arrivals hall. They will show you to your car and transport you to your final destination. If you have booked a transfer to the airport, your chauffeur will collect you from your address at the agreed time. Please ensure you allow sufficient time to reach the airport and check in for your flight. For more information on our airport car service or to make a booking, contact us today. We look forward to serving your needs! Dallas is a bustling city with a hugely rich history. It is famous throughout the world - whether that’s for the Dallas Cowboys and their cheerleaders, or the legendary TV show, Dallas. Today the city is a sprawling metropolis, with a vibrant culture and an active business community spanning a huge variety of entrepreneurial fields. In Dallas you’ll find more shopping malls than almost anywhere else in the US, along with many cafés, bars, hotels and restaurants serving every cuisine you can possibly imagine. Wherever your interests lie, this is a city that can truly be enjoyed by everyone. Don’t forget to check out the many museums, including the famous memorial to John F Kennedy’s assassination. Whether you live in Dallas or you’re visiting for business or leisure, we look forward to looking after all your transportation needs. We are proud of our city, and we aim to provide residents and visitors alike with the best possible service. If you are looking for a reliable town car, limousine or airport transfer service in Dallas, get in touch with us and make your booking today. We are always happy to help – and we look forward to meeting you soon! Get your Elite Car Service In Dallas experience Now! © 2017, Elite Car Service Dallas. All rights reserved.